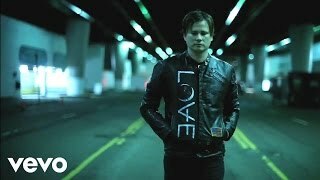 "Hallucinations" (2009) on the albums Love(2010), Love Album Parts One & Two(2011). 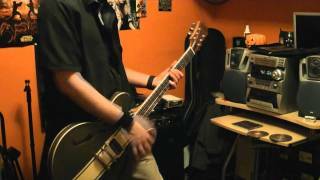 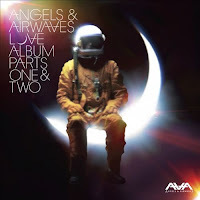 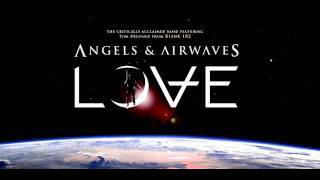 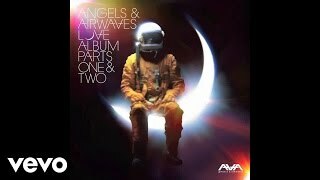 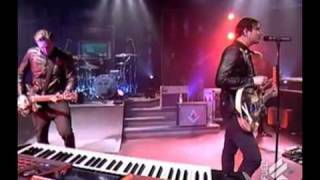 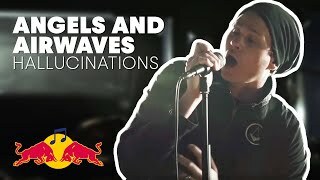 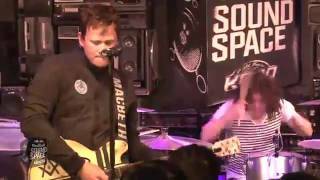 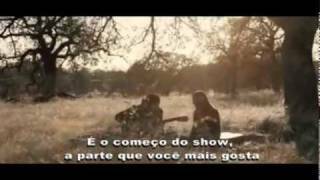 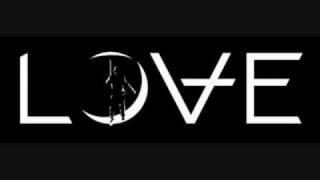 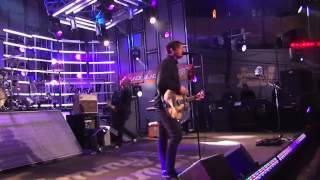 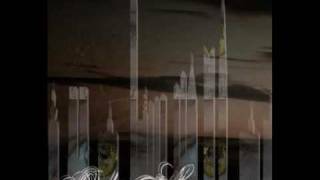 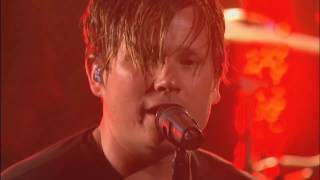 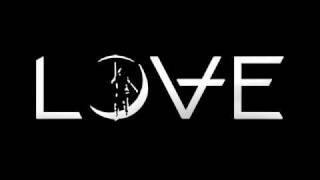 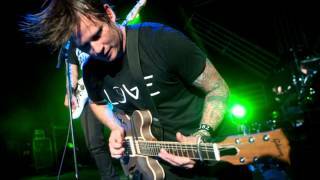 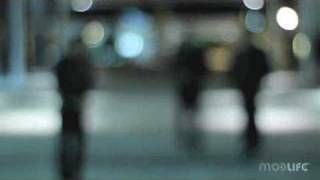 Angels & Airwaves - Hallucinations (Official Video) From The Movie "Love"
AvA - Hallucinations with lyrics!!! 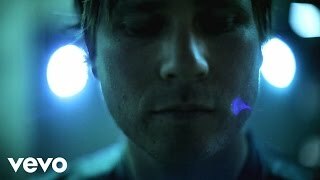 Do you believe in hallucinations, silly dreams or imagination? 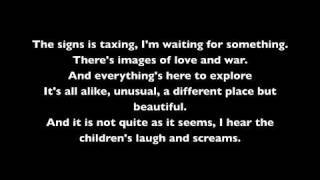 Do you believe in hallucinations, any dream or its revelation?